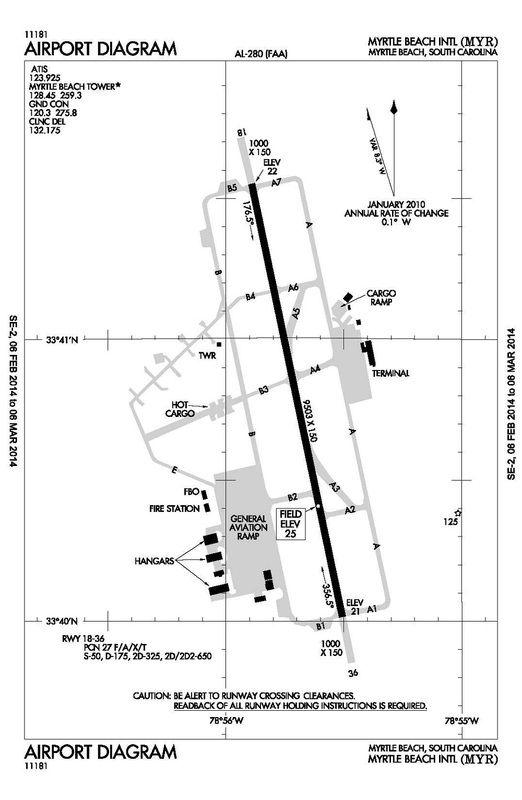 FAA began compiling ATADS data in 1993. Peak year was 2012. — Average AIP Subsidy is $60 per operation.